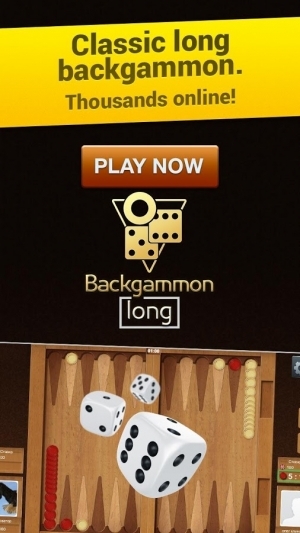 Backgammon long is an old board game recognized all over the world. 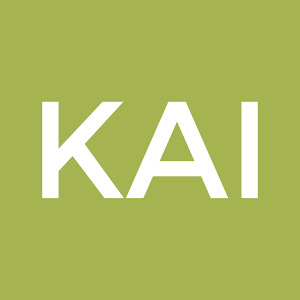 In other languages it’s also called tavla (arabic, greek, turkish), tric trac (french), narde (russian), shesh besh (hebrew), puff (german), takteh (iranian) and gamago (brazil). 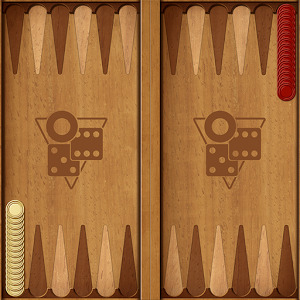 Long backgammon is more popular among online gamers than the other kind of this game – short backgammon. 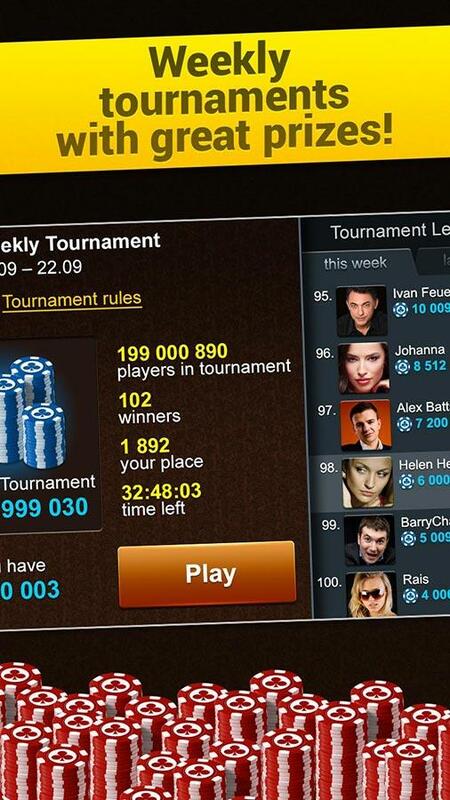 ● Thousands of players online all the time! ● Common player space with Backgammon Long on Minigames Mail.Ru, OK.Ru and My World. 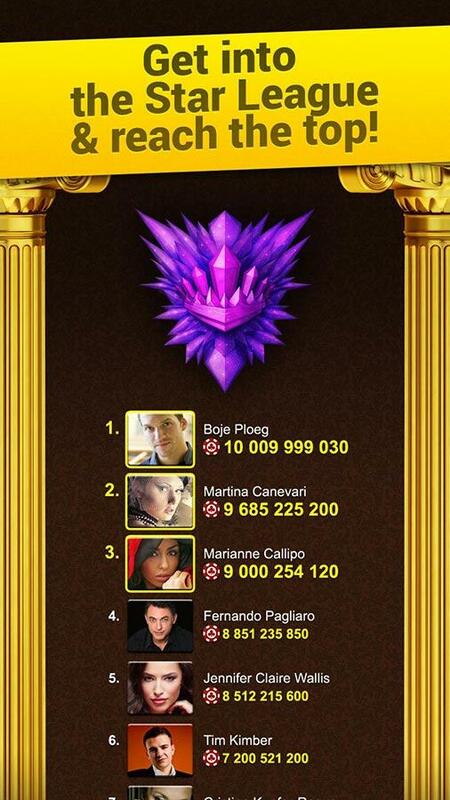 More than 7 000 000 players! ● Millions of chips are in store for you in the built-in game Hi-Lo daily! 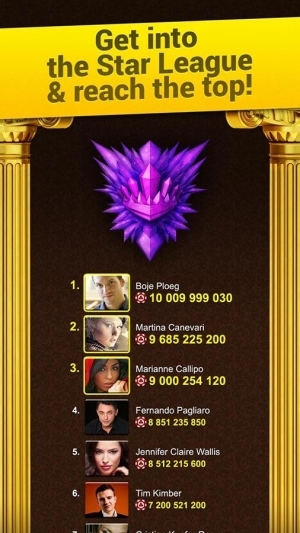 ● PvP (Person vs Person) game – play with the real people! ● Game chat with emoji! 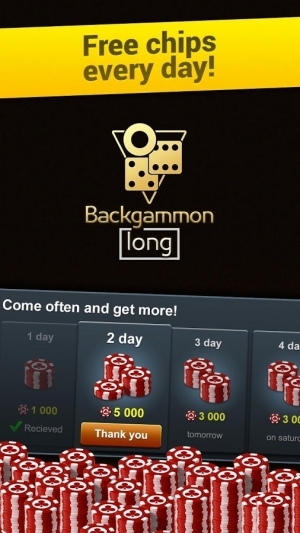 Chat with your opponent during the game! ● Amusing stickers – send them and get from others! 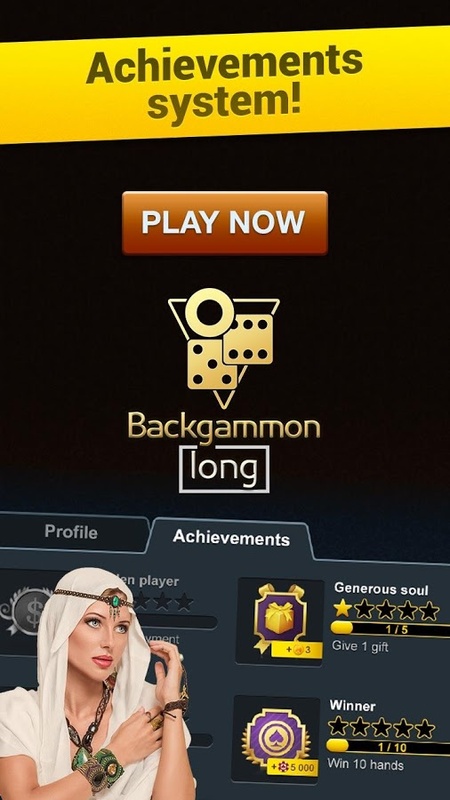 ● Game Top – players rating + Game Leagues! ● Regular upgrades and improvements! 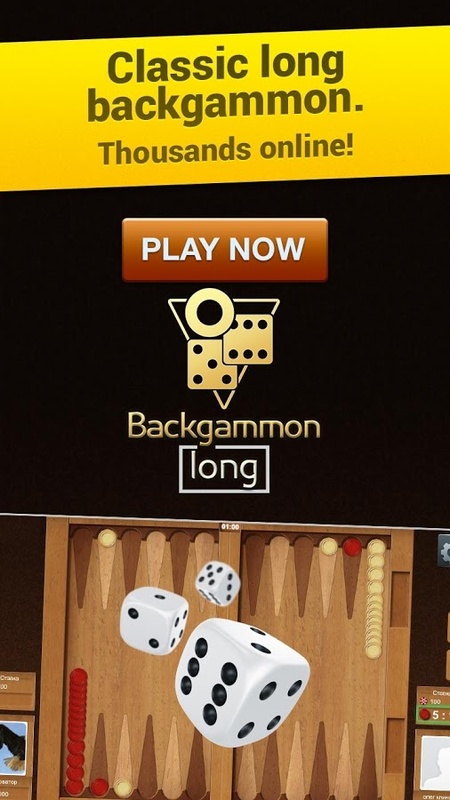 Here you can download free official version of Backgammon Long Arena for Android devices – tablets and smartphones. 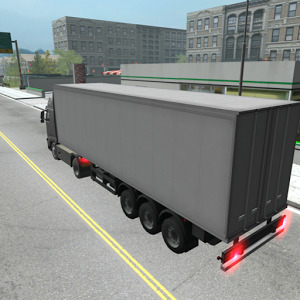 We respect our gamers opinion and improve the game сonstantly. 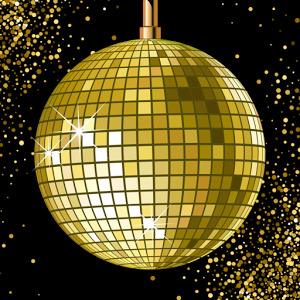 Keep up-to-date! 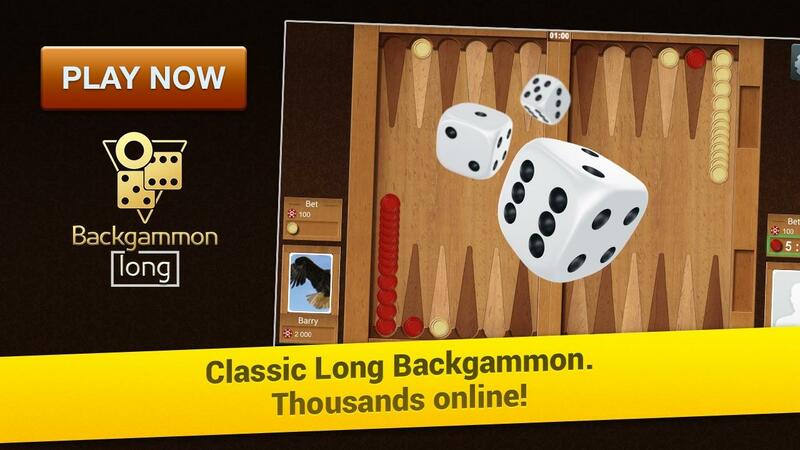 Install the upgraded version of backgammon and win millions of chips! If you like Backgammon Long Arena, don't forget to leave your review! Thanks!